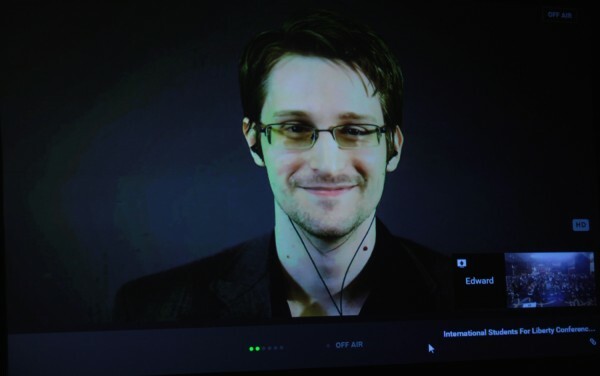 Edward Snowden is an American hero. In the modern era, it’s difficult to think of someone more patriotic than Snowden, considering the man essentially ruined his own life in order to expose the truth of the NSA’s corruption to the American public at large. Currently living in Russia under political asylum, Snowden has remained a popular figure in regards to free speech and journalism in the years following his exposure of the NSA. With well over two million followers on Twitter, Snowden remains active on the social network — often revealing information about political issues regarding the NSA. If Snowden’s theory is correct, there could be devastating consequences. If it is revealed that the United States government has been targeting their own allies, we could be facing a World War III scenario. The current political landscape of the entire world is dangerous and uncertain, and there’s no doubt that the revelation of allies attempting to destroy each other would lead to a complete disaster for the entire planet. As a result, it’s important for everyone — from civilians to soldiers — to be prepared for the absolute worst. There’s no telling when and where the collapse will begin, but it seems to become more and more likely every day. Recent email and server hacks have revealed that governments all across the world are lying to their citizens and each other. It’s only a matter of time before there is violent retaliation in response to this form of deception. Right now, we don’t know exact details regarding the NSA hack or who was responsible. The only thing to know for sure is that if nothing drastic changes — and soon — then war is inevitable.